Regardless of which industry your company is, your customers are using social media on a daily basis. It is important that you are committed and connected with your brand so that you are always their first option. If your company is offering a product or service, you can bet that there are people who are talking about it. 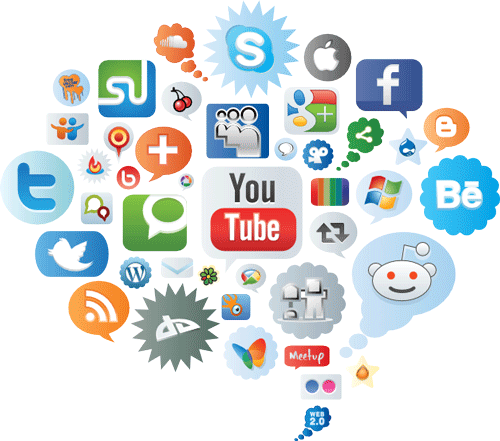 Our social media management service will help your business. You need to be logged in to post a comment. Our social media management services focus on highlighting the positive aspects of what your company has to offer and respond to sincerely to negative remarks. Most business owners and marketing managers do not have time to manage all of their social media channels. Each member of our company receives their certification in social media management and our agency can help you reach your marketing goals and a new customer base. We are a sociable bunch and our new business comes from our clients and friends who know how we work. We do not think that salesmen should be able to do it. Our social media pricing is completely bespoke and is based on your current situation and your objectives.